I just found out that life doesn't give us lemons, because it's not a naturally occurring fruit. It's actually bred from a sour orange and a citron. To which a sage once said, "When life doesn't give you lemons, you invent them." Just like the drama in our lives which isn't naturally occurring because it's actually of our own doing. In my case, I always try my best to stop worrying and think of at least one thing that I'm thankful for. Gratefulness isn't always easy especially when you're having a bad day, but being thankful makes you see that things aren't so bad at all. Maybe life won't give us lemons, but take a moment right now to think about what you're grateful for. That being said, I'm thankful for those amazing people who make me feel blessed. 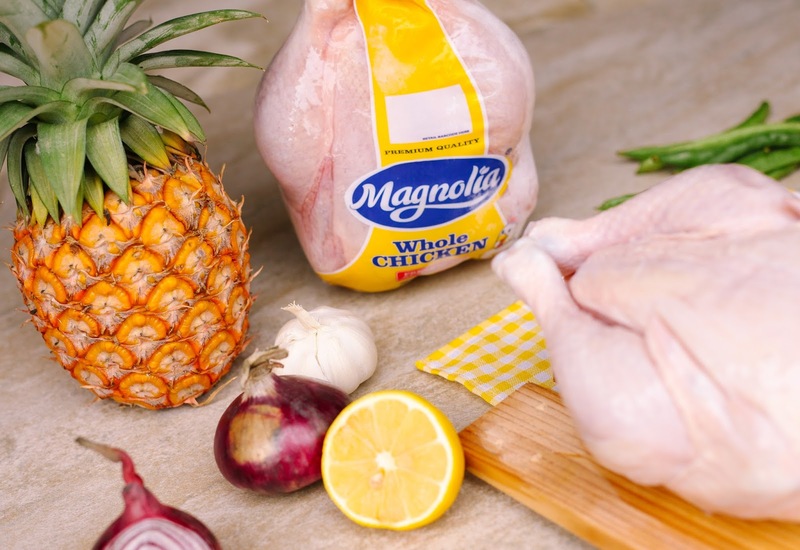 Oh, and that includes Magnolia Chicken for sending a bunch of whole chickens my way. Not only are they beauty queens, they're also queens in the kitchen. For our 3 queens, walang kapalit ang sarap at freshness ng Pambansang Manok. So when it comes to chicken, they choose only Magnolia. What's a real Queen in the kitchen? 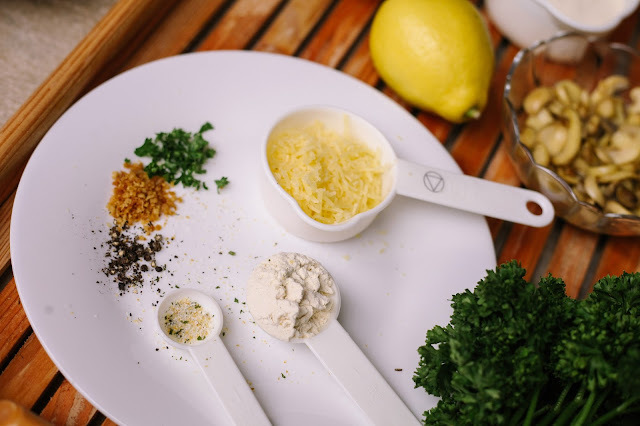 A real "Queen" is someone who cooks wholesome and nutrient-dense dishes for her family. 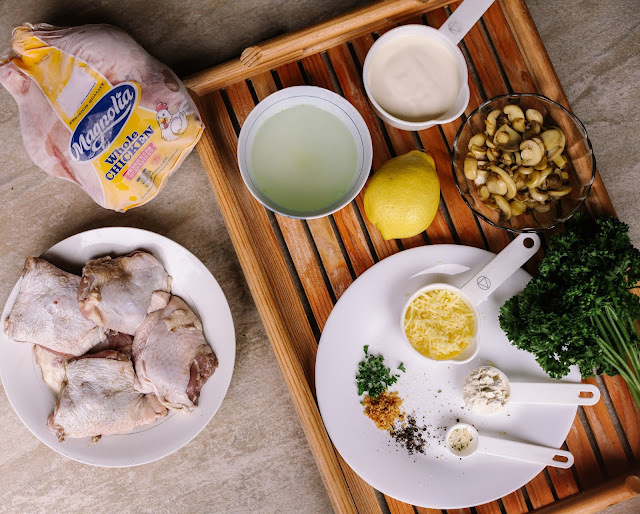 Someone who has the power to choose and doesn't settle for anything less than the best and freshest, when it comes to chicken. 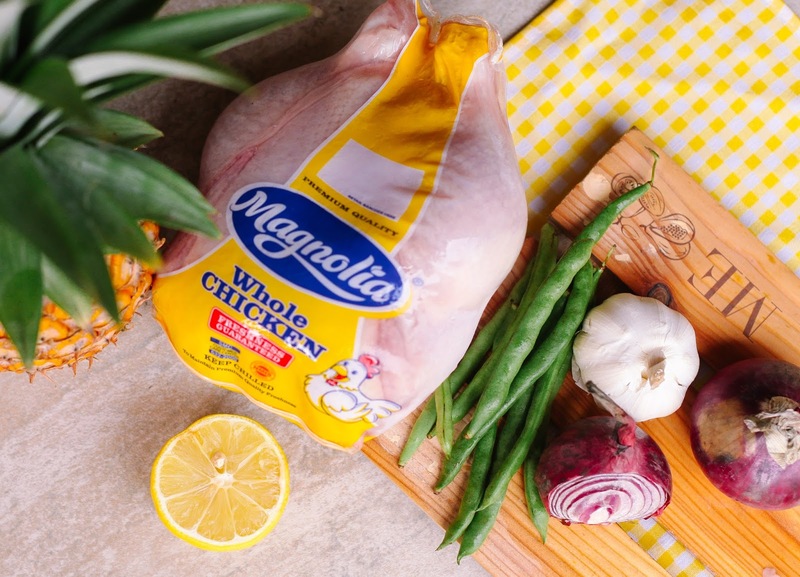 Raised in stress free environments, the Magnolia Chicken are free from antibiotic residue, hormones and steroids. Like the three queens, we can all choose what’s best for our families. 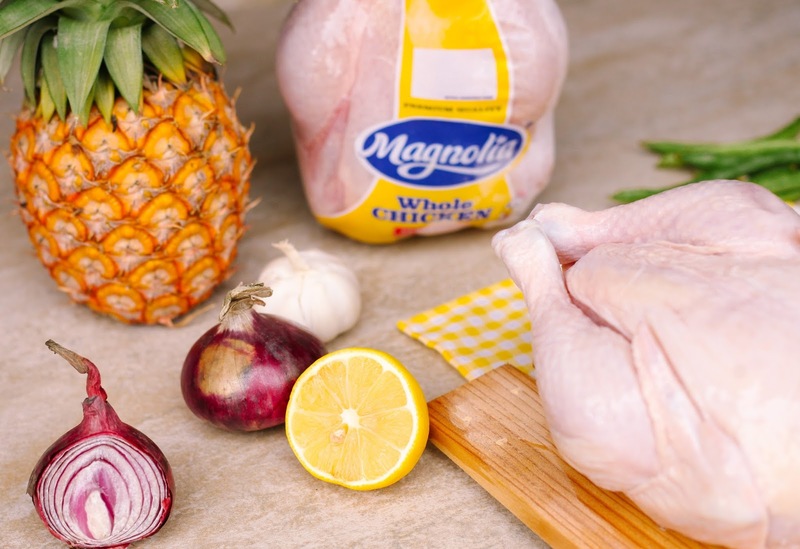 Be the queen in the kitchen by trying out new recipes with Magnolia Chicken. 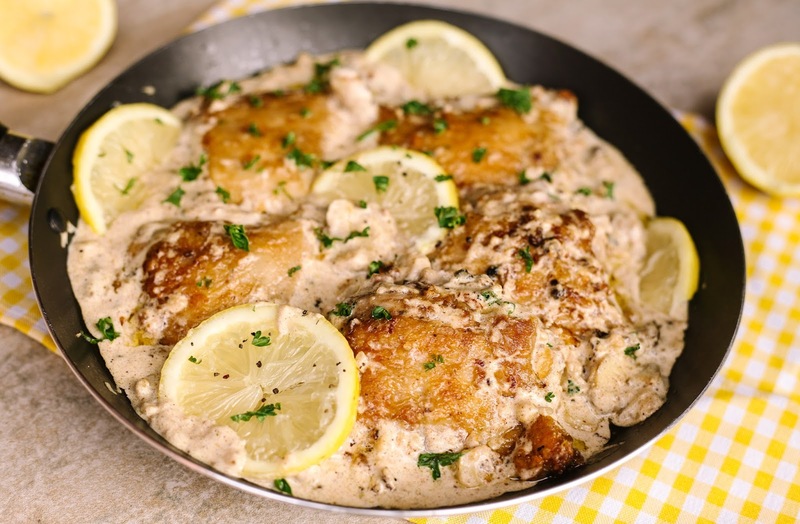 Cook fuss-free dishes that your family will surely love. 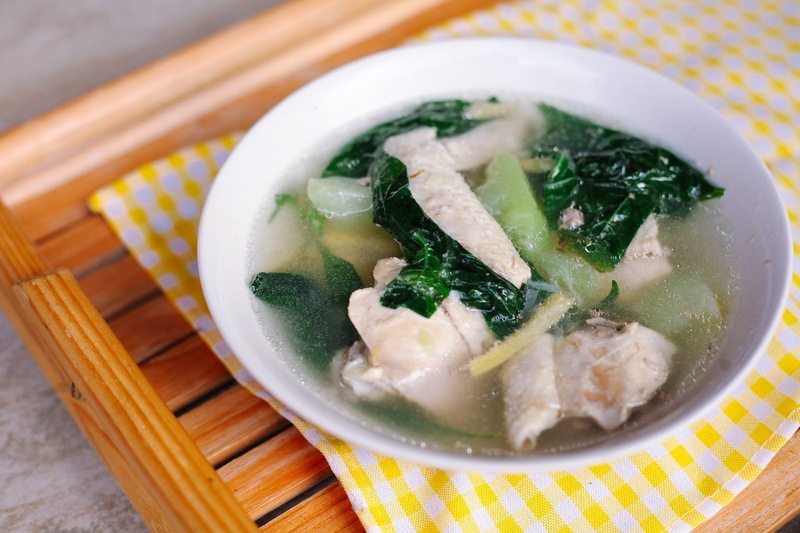 There’s nothing like a classic dish such as Chicken Tinola. My favorites are Pininyahang Manok and Grilled Chicken Salad, but let me share with you the latest recipe that I came up with, the Chicken Lemon Parmesan Chicken. 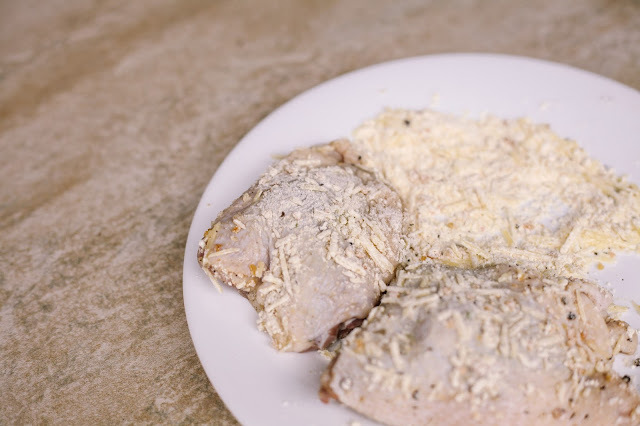 Combine the garlic salt, pepper, flour and parmesan cheese in a bowl. Dredge the chicken in the flour mixture. 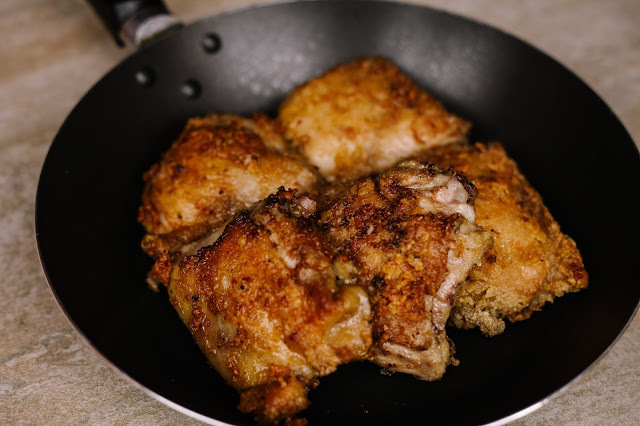 Fry the chicken until golden on both sides. 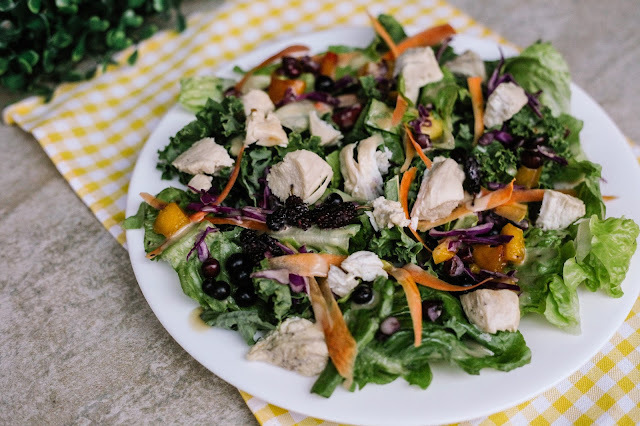 Transfer it to a plate, and set aside. Start by drizzling oil in a cast iron skillet over medium heat. Saute minced garlic for a few minutes, then add the broth and cream. Bring the sauce to a boil; then season with salt and pepper to your taste. 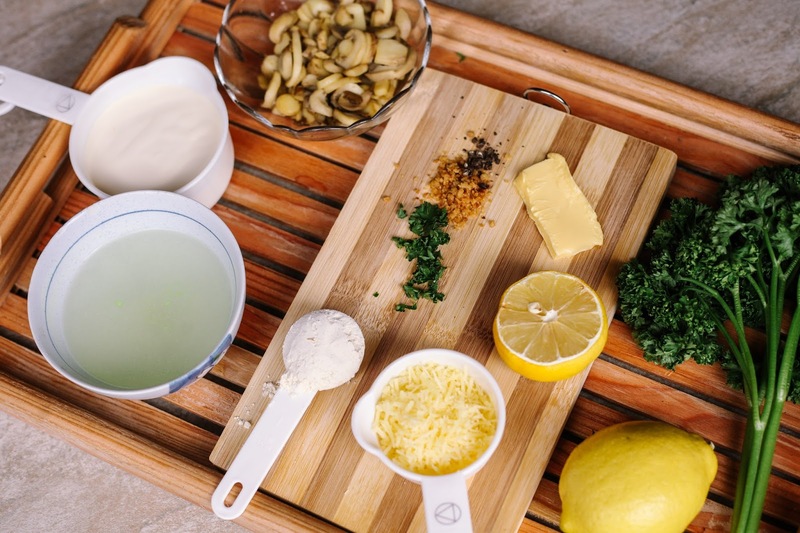 Add and stir in cheese until melted. Allow it to simmer for about 2 minutes until the sauce becomes thicker. Add in the lemon juice. Transfer the cooked chicken to the simmering sauce pot, then add the mushrooms. Cook until mushrooms have browned and let the meat simmer in it until it’s thick. This should take around 3-5 minutes. Season with salt and pepper to taste. Finally, top with lemon slices and extra parsley to garnish. 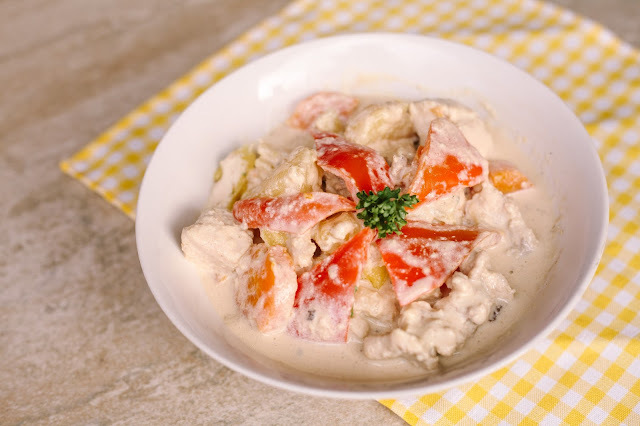 Serve over steamed rice, zucchini noodles or cooked pasta with the sauce. This makes 5 to 6 servings. However fancy and weird this dish sounds, it’s actually very easy to make. 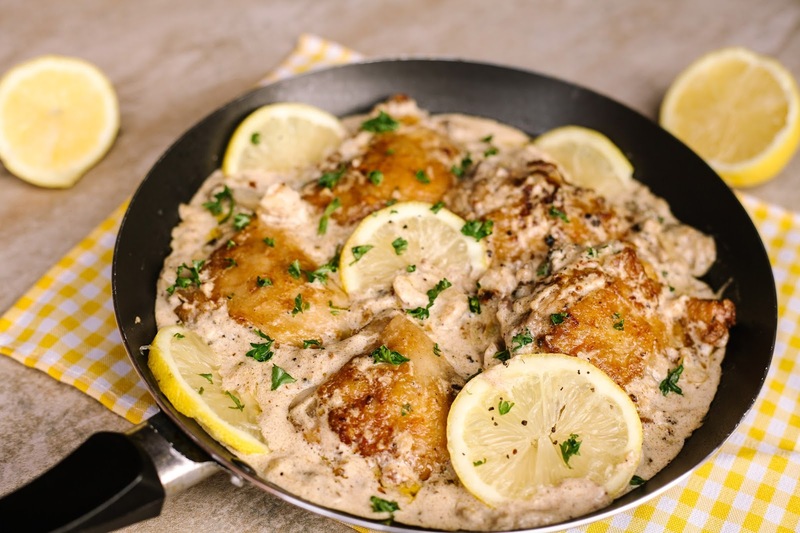 Go beyond your usual go-to chicken recipe and while I suggest using lemons and cheese that I love, feel free to experiment and invent a new dish. You might just create your tastiest and creamiest dish yet.